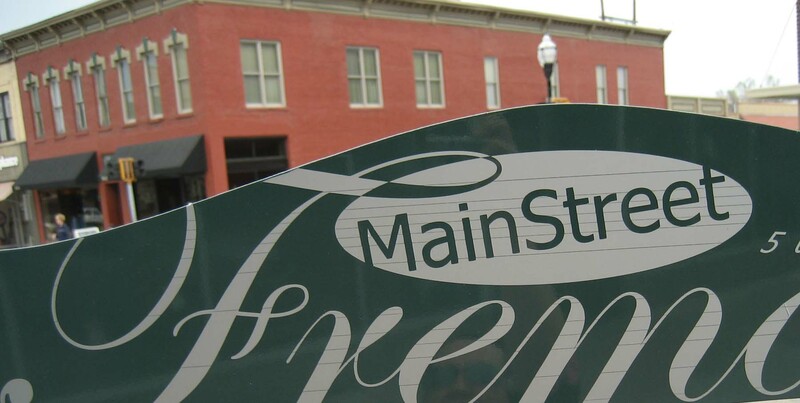 What is Main Street® ? Inspired by the shared belief that people and communities are the lifeblood of our great state, the Nebraska Main Street Network is dedicated to enlivening the downtowns in our hometowns as cultural and economic drivers for the future. The Nebraska Main Street Network partners with communities to transform and revitalize these business districts. By supporting preservation of our heritage and treasured resources, we're making history from history! 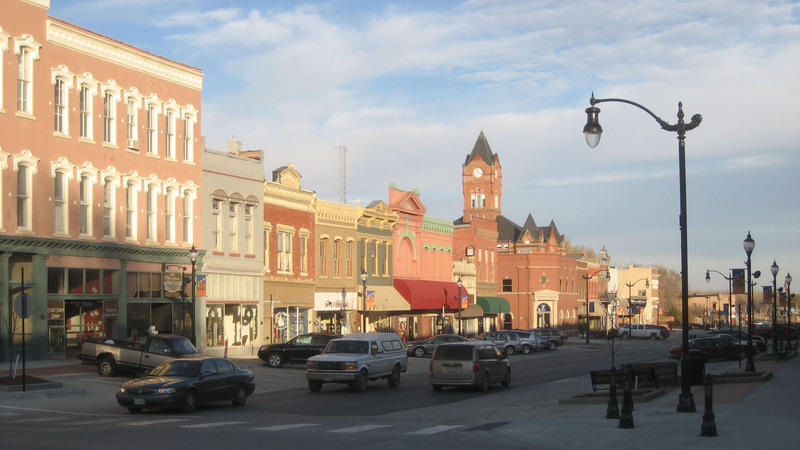 What makes Nebraska's Main Street and Network communities successful? The hard work they put in to learning how to create a stronger sense of place while providing the resources businesses and entrepreneurs need to succeed. Communities look to the Nebraska Main Street Network to provide the opportunities for guidance and education that help them to help their downtowns. Show your love for Nebraska's communities by supporting the Nebraska Main Street Network. Your gift will help us continue to provide meaningful programming to communities statewide! 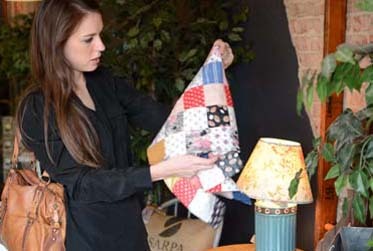 The Nebraska Main Street program has been in existence since 1994. In 2013, the Nebraska Main Street Network, Inc. was established as a non-profit to serve as the state coordinator for Nebraska’s nationally accredited Main Street program. The Main Street program is a national model designed to educate communities about place based downtown revitalization using historic preservation as the foundation. Better educated communities bring jobs, investment, and people to small towns and urban commercial districts. Local Main Street programs leverage their own private investment and capitalize on the unique appeal of traditional commercial business districts for their success. The result is one of the most powerful economic revitalization strategies in the nation. 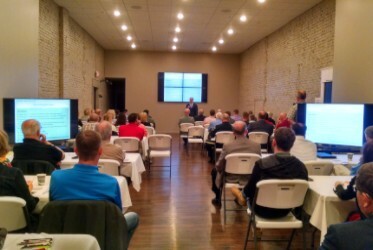 The Nebraska Main Street Network is dedicated to coordinating resources and providing education to communities across the state so they have the knowledge and skills to revitalize their traditional commercial business districts. Take a look at what Nebraska's Main Street Communities have to offer! Shopping, dining, entertainment and professional services deliver a great experience for locals and visitors. The Nebraska Main Street Network is a Main Street America™ Coordinating Program. As a Main Street America™ Coordinating Program, the Nebraska Main Street Network helps to lead a powerful, grassroots network consisting of over 40 Coordinating Programs and over 1,200 neighborhoods and communities across the country committed to creating high-quality places and to building stronger communities through preservation-based economic development. Join us for our next training!